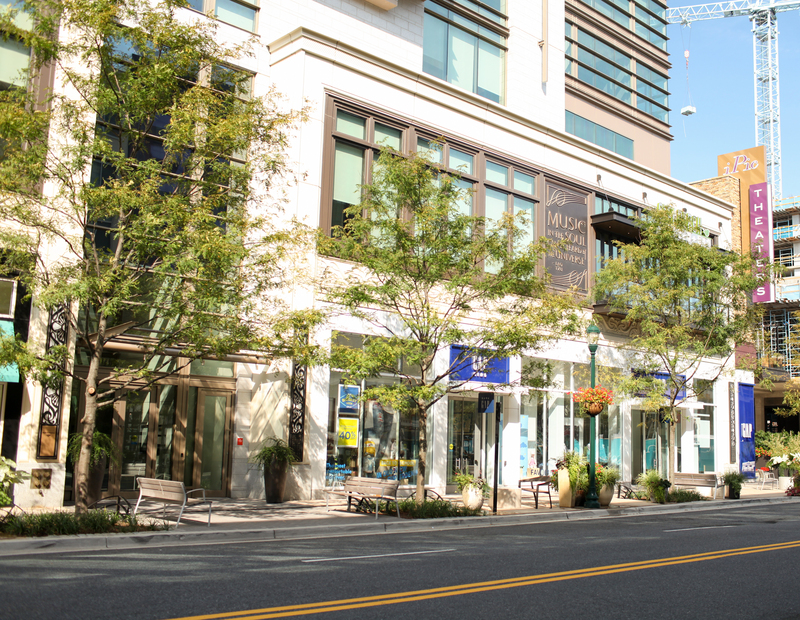 The new Pike & Rose neighborhood in North Bethesda has become a go-to spot for shopping, dining and entertainment for my family. 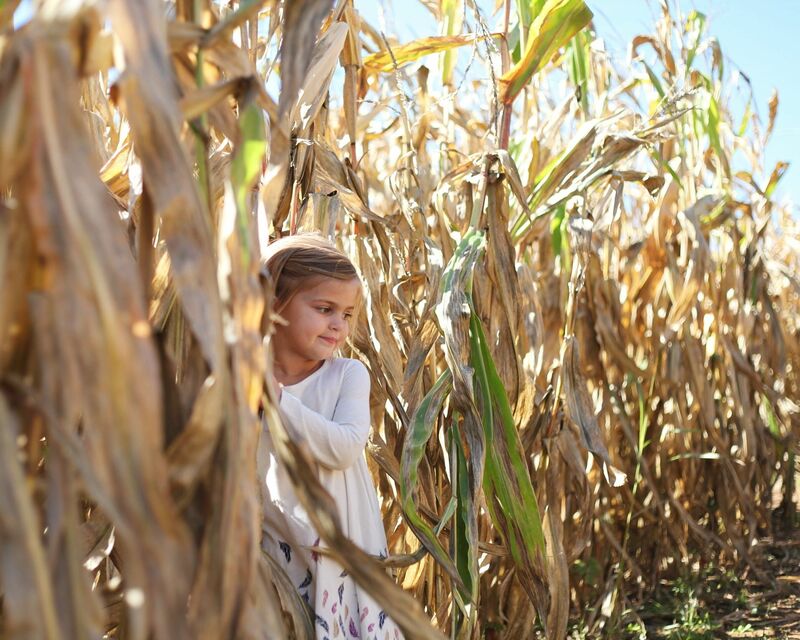 It is such a bright and happy area along Rockville Pike and as a bonus for us, it’s only a few miles from our house. I absolutely dread going to the Mall. It takes forever to find a parking spot and then you have to waste more time getting to where you need to go inside the Mall and fighting crowds on top of that….no thank you! I find Pike & Rose to be stress-free starting with the garage parking – it’s convenient and the first two hours are free. I first discovered Pike & Rose when my husband and I were looking for new restaurants for date night. It’s always fun and interesting to try new places. First we had a great meal at Summer House – it’s a must! I love the vibe and the food is fantastic. We have also gone back for other dates at City Perch and Del Frisco’s Grille. When our girls are dining with us we like to eat at either &pizza, Chipotle, or Roti. And for a sweet treat – froyo at Tutti Fruitti is always a good choice! Not only do I love the dining options but the shopping is top notch too! I was so happy once I found out there was a Gap at Pike & Rose. This means no more dreaded trips to the mall for my family’s wardrobe essentials. I purchased a lot of back-to-school clothes for my girls at the Gap Kids because they are priced well, cute, trendy, and durable. I also get a lot of the classics like denim, khakis, and t-shirts for my husband and I at the Gap. And their workout clothes are great too! 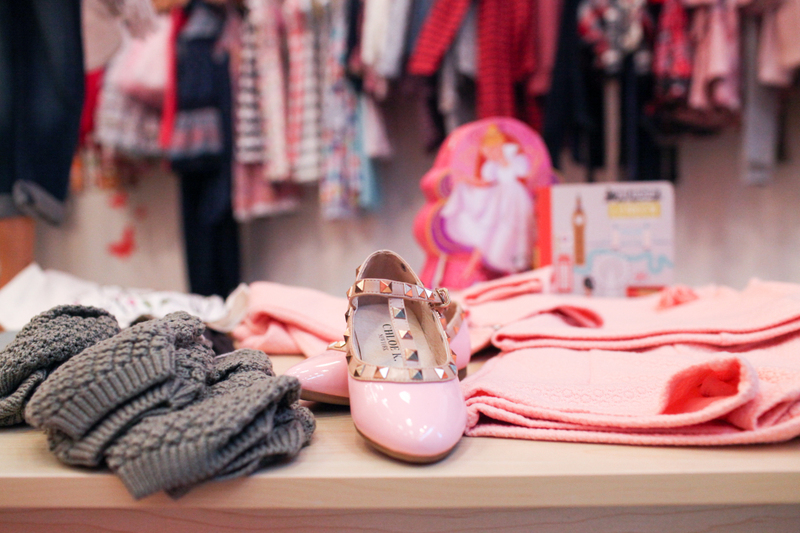 Yogaso is my go-to store for the truly unique and special clothes for my girls. They sell clothing and toys from around the world. You can get things here that you can’t find anywhere else. 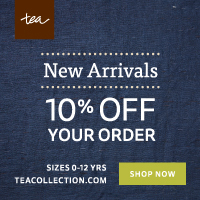 It’s a great place to purchase outfits for those special occasions like the first day of school, birthdays, family photos, or holidays. I picked out an adorable Petite Lucette top and skirt for Mae’s first day of pre-school. She loved it and begged to wear it again on the second day of school! 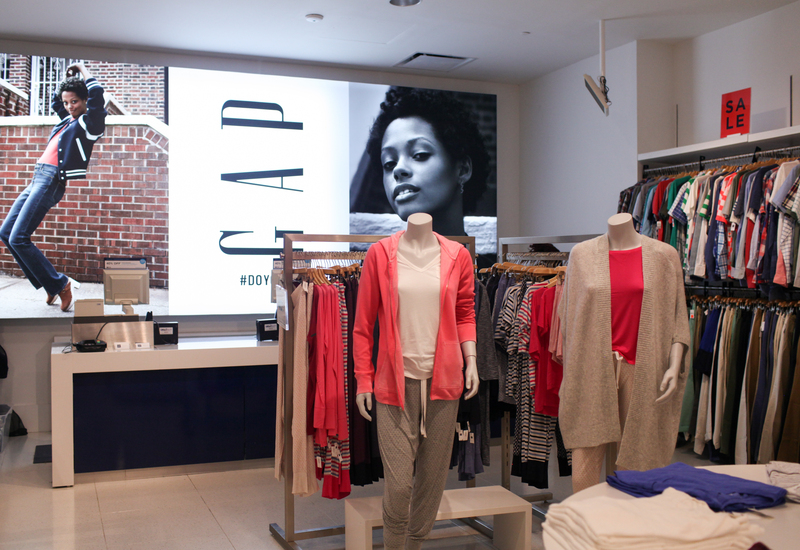 In addition to the Gap and Yogaso, there is also a brand new Nike Factory store, Francesca’s, and Lucky Brand store. There is also a Season’s Olive Oil and Vinegar Taproom that is perfect for anyone who loves to cook. And also a great place to purchase gifts. 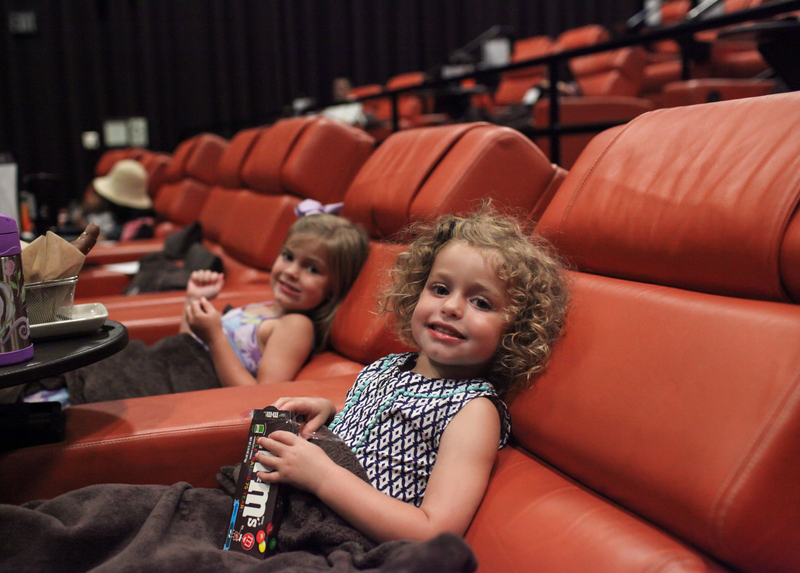 The iPic theater at Pike & Rose is definitely the coolest theater in our area! My girls thought it was so special to have a reclining seat with a pillow and blanket. And the free popcorn delivered right to their seats was an added bonus! 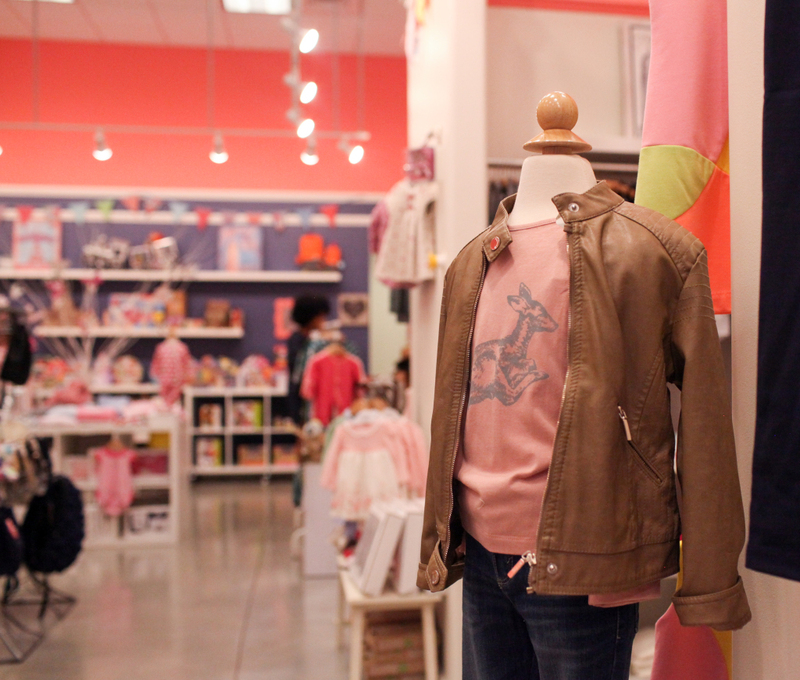 Pike & Rose also holds special events throughout the year and we are big fans of their PIKEkids series. 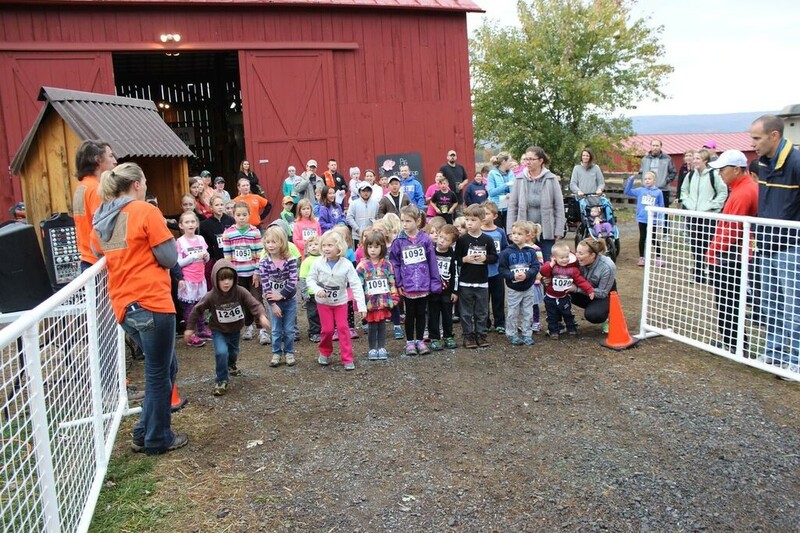 The kids events are held on the last Saturday of each month for ages 12 and under. They are usually free but require an RSVP to reserve a spot. Stay up-to-date on all the events here. 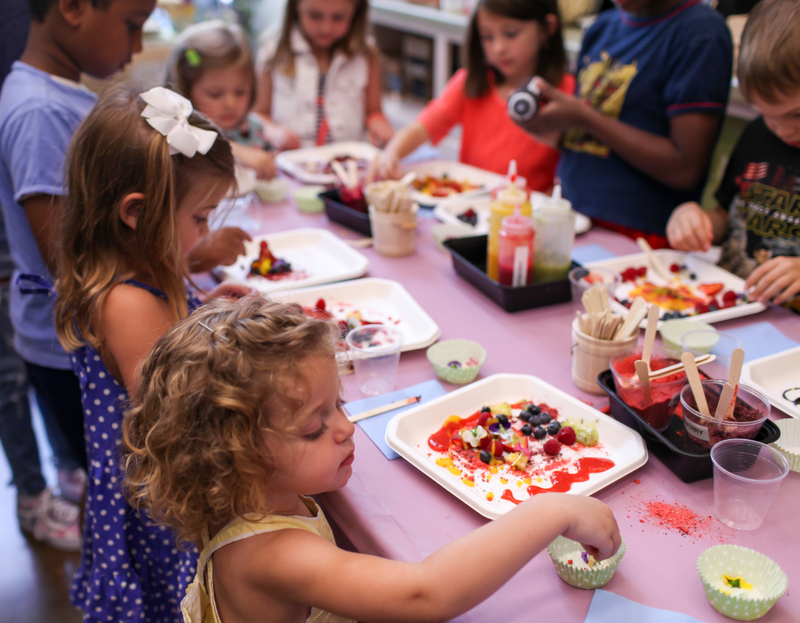 At one PIKEkids event this summer my girls had fun creating edible art at Seasons Taproom. The kids used fresh berries, edible flowers, freeze dried fruit and Seasons Balsamic Vinegars to make their own edible creations! 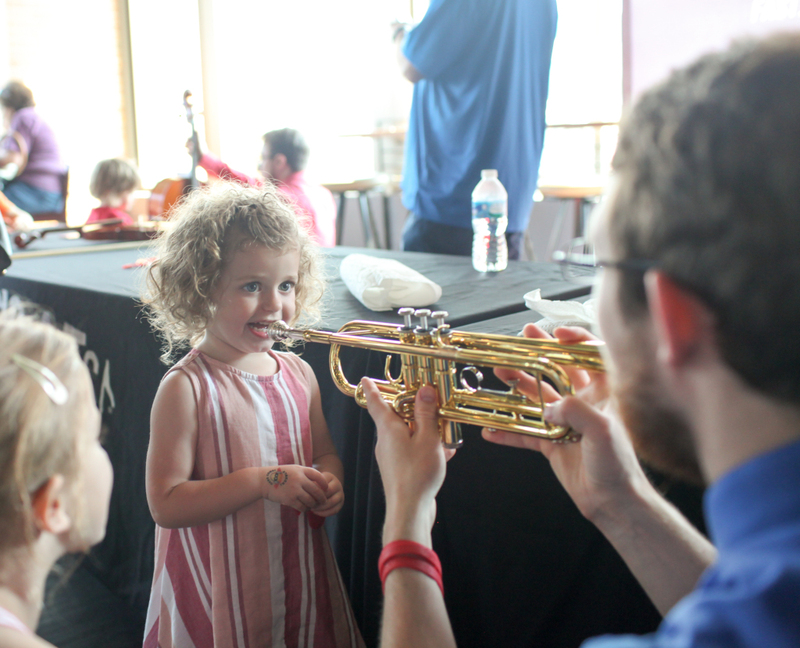 At another fun PIKEkids event this summer, we enjoyed an Instrument Petting Zoo and a performance by the band, Here Comes Trouble at AMP powered by Strathmore. Pike & Rose’s third annual Piketoberfest is coming up on October 8th from 1-4pm. It is free to attend. 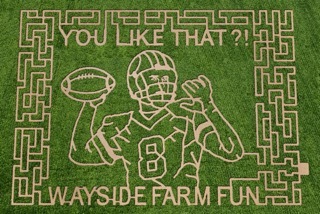 There will be a craft beer tent, lawn games, and lots of kids activities. Plus live music sponsored by AMP by Strathmore. There will be food for sale and sampling by Carluccio’s, City Perch, Del Frisco’s Grille, Summer House, Stella Barra, and Roti. 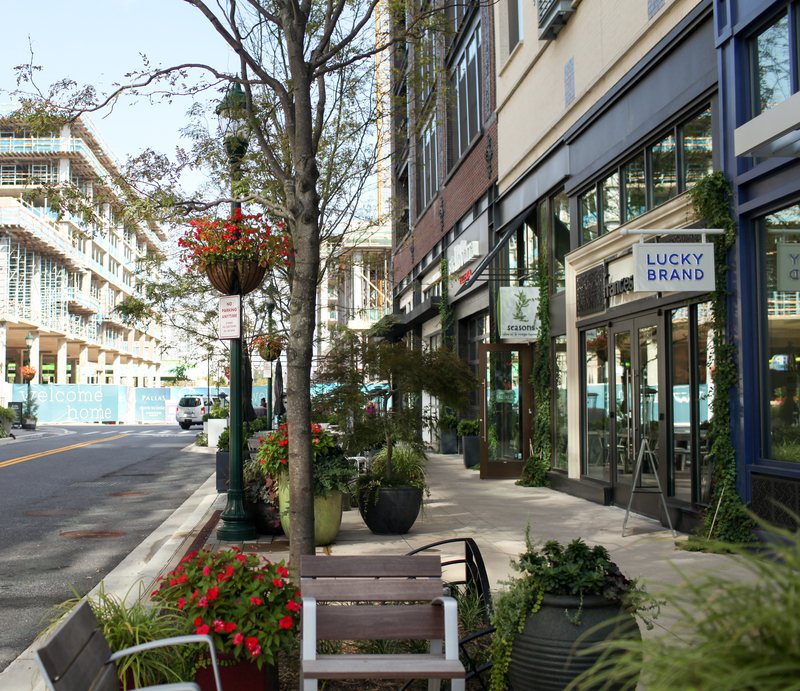 Sidewalk sales and special offers from Gap and Gap Kids, Francesca’s, Lucky Brand, Nike, Season’s Taproom and Yogaso Boutique. 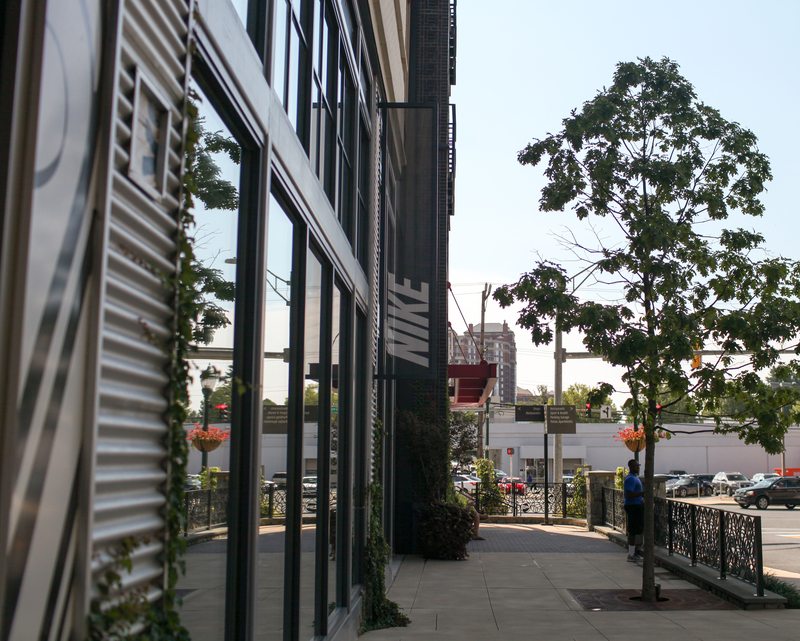 You definitely need to go check out Pike & Rose if you haven’t been yet. It’s an all around beautiful and comfortable place for dining, shopping, and family entertainment! 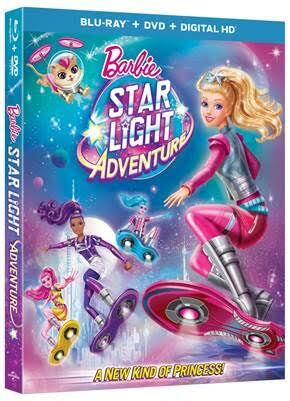 Barbie Starlight Adventure + Giveaway! Barbie™ and her devoted pet sidekick, Pupcorn, fly high on fun hoverboarding adventures across a beautiful, far-off planet. One day, everything changes when the twinkling galaxy stars start to dim and slow their dance in the sky. Although nervous about leaving her home, Barbie™ travels to Capital Planet to join a special rescue team on a mission to save the stars. 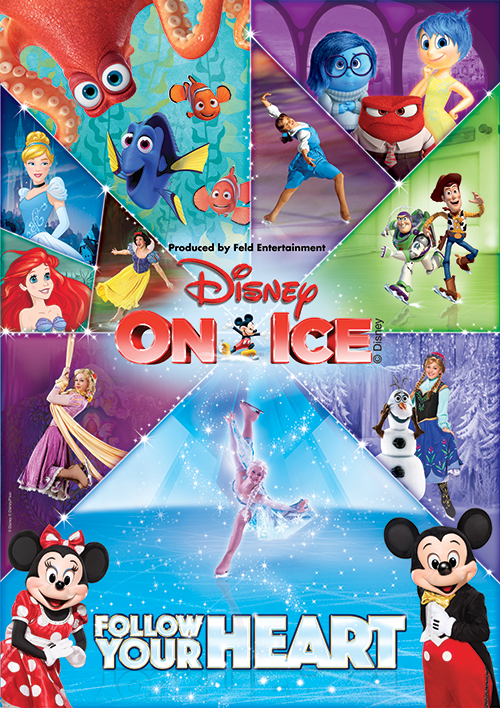 Once there, she meets galactic hoverboard champion Sal-lee and a team of talented new friends. Barbie™ soon discovers that if she listens to her heart, and with the help of her friends, she might be the leader the whole universe has been waiting for!